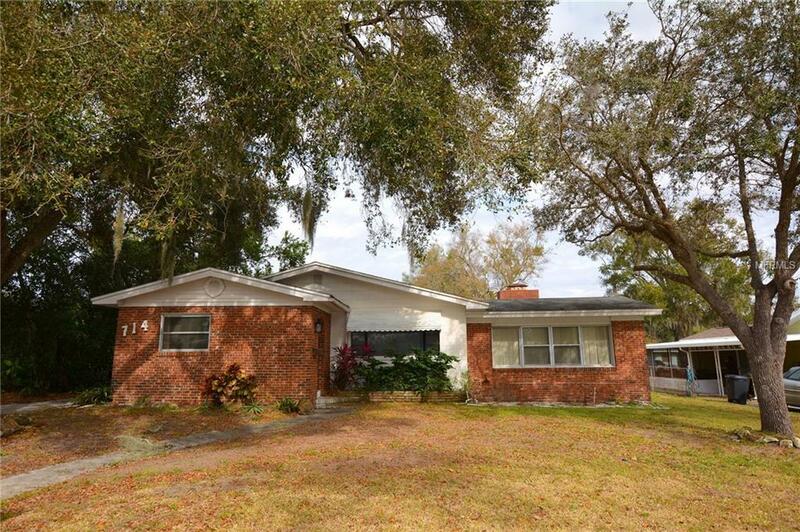 Looking for an affordable Lakeland home with tons of potential? 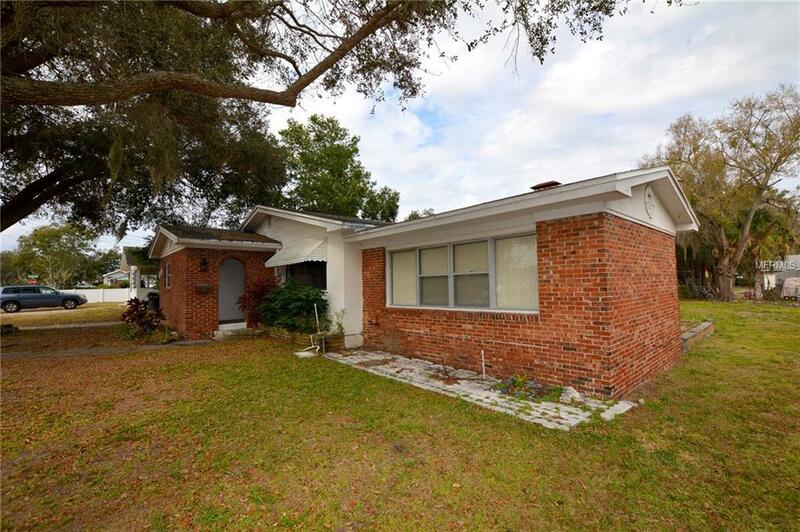 You must see this 3 bedroom 2 bathroom home located near Lake Parker. This home boasts a brand new roof, hardwood and wood laminate floors, 1500+ sqft of living space, archways, and a family room with exposed wood beams, fireplace, and terrazzo floors. 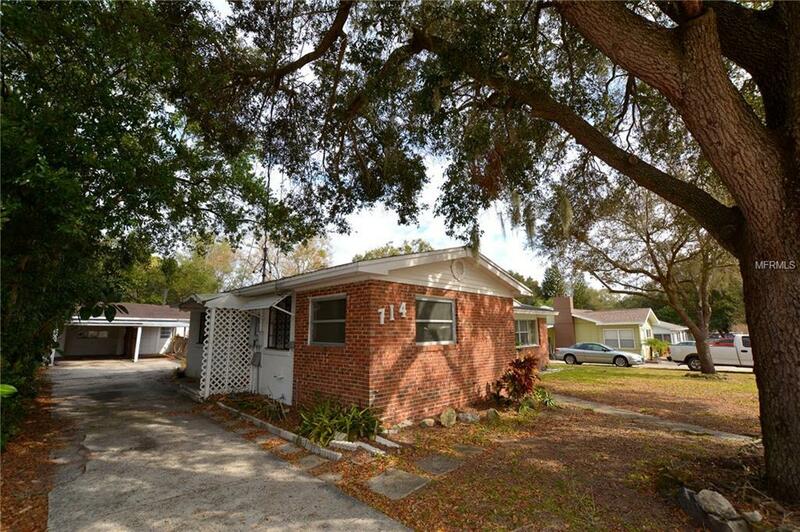 There is a detached garage/workshop and 2 car carport. 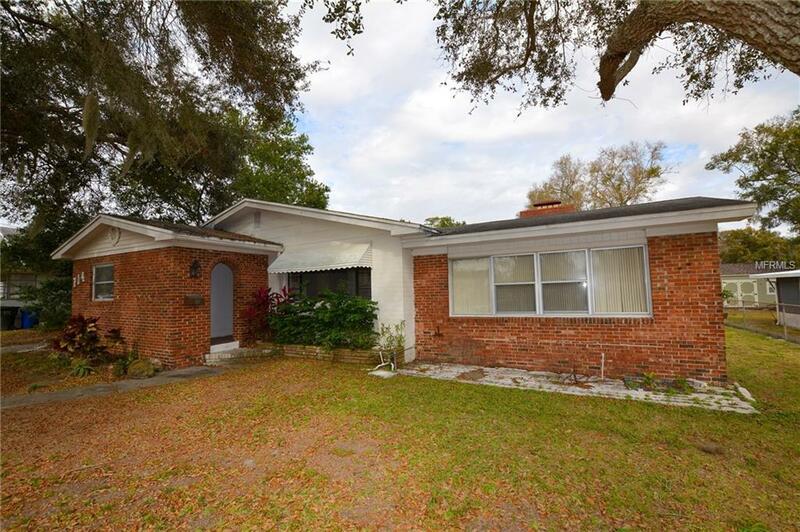 The home is conveniently located to many grocery stores and shopping centers. This home wont last long. Set up your showing today.